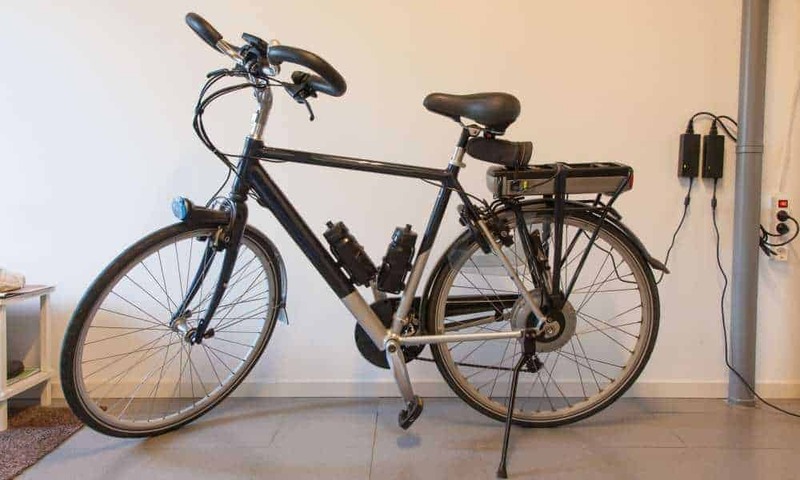 As the technological developments have lead us to the point when we have battery and motor powered electric bicycles, there is a reasonable debate and research about their power and their speed ability. 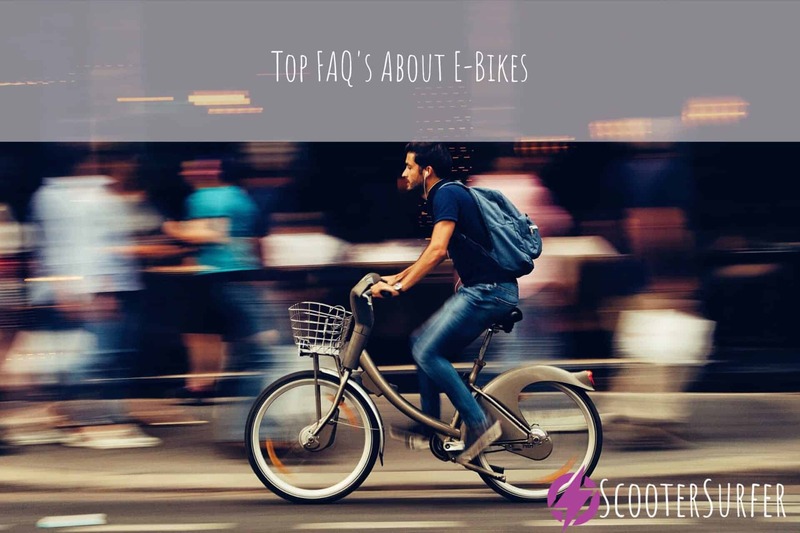 Due to the fact that each company that makes e-bikes has provided different features on their bikes, trying to make their way into the electric bike market, it is important for an everyday consumer to know what the features of an electric bicycle mean and how do they improve the riding experience. The first and foremost question about the speed is whether you ride your electric bike by pedaling or by the pedal-assisted method. Logically if you are only pedaling, riding the bike with only your power and you ride your bike like a regular bike it is obvious that your bike will go as fast as you can pedal. 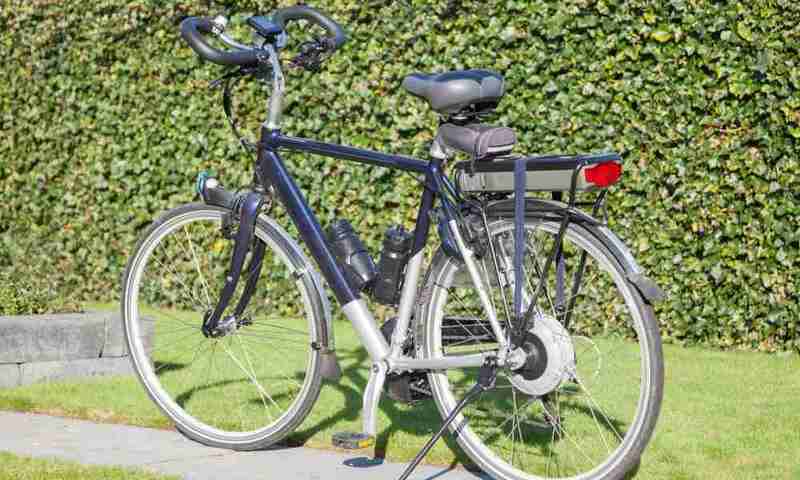 The general average for electric bikes depends on the way you ride the bike, your speed would go from 18 to 25 mph if you don’t put much effort in pedaling. It is also notable that some bikes give assistance when pedaling and a few tend to stop doing so when you achieve a speed of 20 miles per hour and some might even give assistance at a speed of 28 miles per hour. However, if you are riding it in pedal-assisted mode then you would have a speed that is provided by the type of your motor and the power it provides which is why this is the thing you should be looking into when you are looking for an electric bike that can achieve higher speed. For example, a motor of 500W would probably provide a speed up to 15 miles per hour. Additionally, there are other factors involved that have an influence on the speed of an electric bike – the battery which shouldn’t weigh a lot because the more it weighs, the harder it will be to reach a higher speed, thus the battery will not last as long making your ride much faster for a bit but shorter because you would have to recharge the battery. The same goes for the frame, and it is the reason why manufacturers use aluminum frames because they are lighter than other materials. Heavier materials would make the ride harder as it would also put bigger pressure on the motor and thus, the battery. With this being said, logically it relates to heavier bike riders which is why the battery will not last long and the bike wouldn’t be able to go fast if the rider himself of herself weighs a lot, preventing the bike to achieve a greater distance. Another question about the speed of the electric bikes is the fear that because they are heavier than regular bikes they don’t achieve a higher speed. But then again we are discussing about regular bikes with a few additional compounds. Their core existence is the same as the regular bikes, not meant to reach extremely high speed as much as they are meant to ease transportation. Being of excellent use in moving within cities and shorter trips – they achieve a distance ranging from 3 to 11 miles and the velocity is not an issue. Additionally, if you take in consideration the fact that bikes in general have proven themselves to be the fastest transportation tool because you are almost unable to get stuck in traffic. But to get back on the most important question – how fast an electric bike can go—let’s take in consideration the following – if all electric bikes had motors of 250W, the highest speed this motor would achieve would be 25 kilometers per hour or 15.5 mph with an average weight of a rider. It is notable also that European countries have limitation of 250W on electric bike motors meaning that most electric bike riders are even forbidden to ride them at higher speed. On the other hand in the United States regulation, the limit is 750W and allows speed going up to 20 miles per hour which is a very fair speed for you to get anywhere feeling like you are on track with the rest of the transportation. However the speed of electric bikes can be even higher, but they would require tires and brakes that are of higher quality. But then again the higher the quality of brakes and the larger the tires, the harder it would be for the bike to achieve a higher speed – thus it will be a never-ending circle until the point it stops being an electric bike and it becomes a moped. Moreover and most importantly, the speed ability of an electric bike can vary regarding the terrain you are riding it on. The rationalization of gravity factored ride uphill means that it would be harder for the bike to achieve the same speed as it achieves during smooth and pure horizontal terrain. 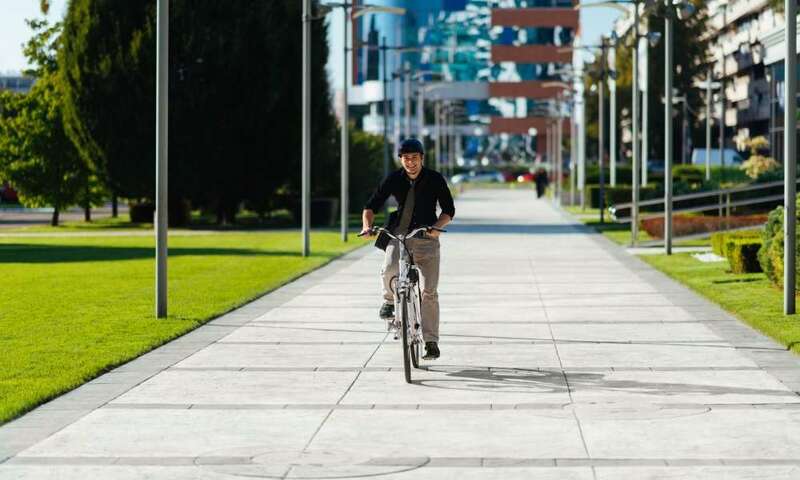 However, this is the reason why the e-bikes are actually better than the regular bikes – they allow you to stop pedaling and rely on the motor itself to take you uphill, easing the pain on your joints and hips. On the other hand, if you are going downhill, regardless if you are riding an electric or a regular bike you will probably achieve the same speed as the speed is not achieved by your work or by the motor’s work as it is achieved from gravity itself. In conclusion, it is fair to say that electric bikes aren’t drastically faster or different than regular bikes although they are handier and a bit more helpful than regular bikes as they are safer and allow rest of the muscles and bones. Also, the main reason why some electric bikes can be faster than regular bikes is their battery that provides higher power to the motor thus, a faster trip.